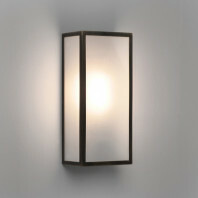 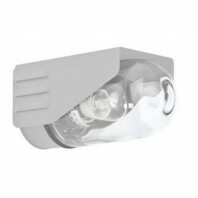 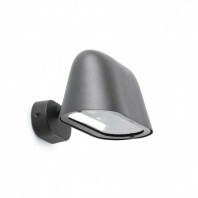 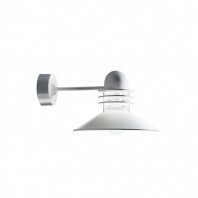 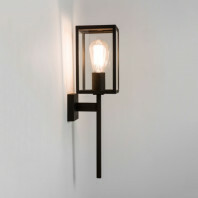 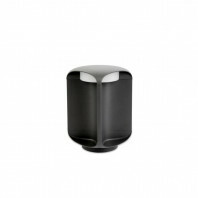 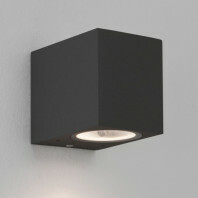 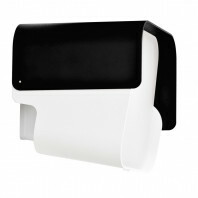 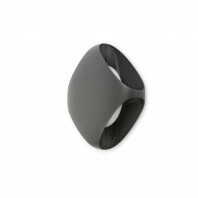 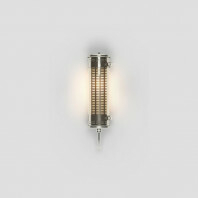 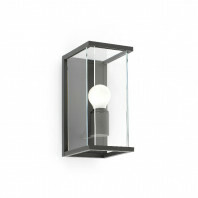 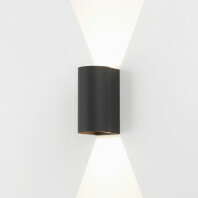 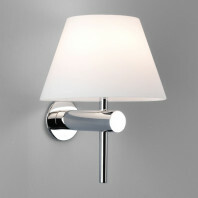 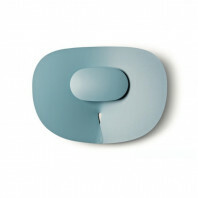 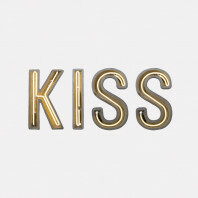 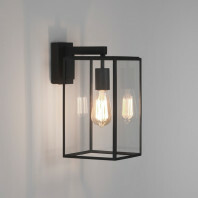 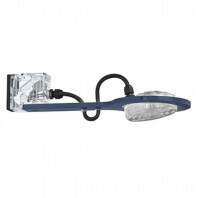 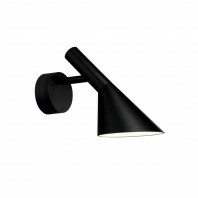 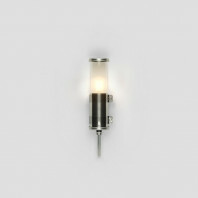 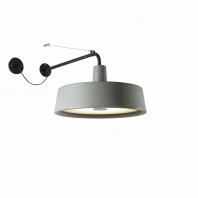 The SENTINEL matt white wall lamp is a great and highly regarded wall lamp that can fit the most modern of places. 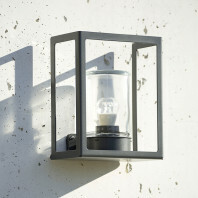 The theme of your lamp can not only be held and combined in outdoor situations, it can also be characteristically placed within an indoor setting as well. This modern wall lamp is not only perfect in color so that it fits into any theme and room or garden design, it also gives your space a classic touch. 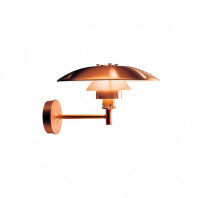 The basic lighting is not only functional effective, but is also a thematically styled lamp where it fits any basic or intricately designed area. 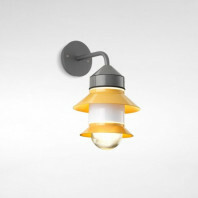 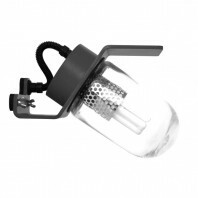 The lamp is made from aluminum die casting with a transparent glass diffuser. 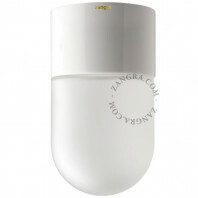 It requires a 20W light bulb, but unfortunately does not come with the product. 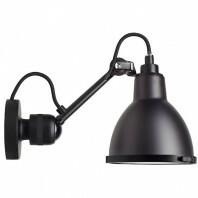 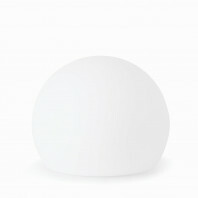 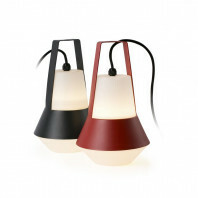 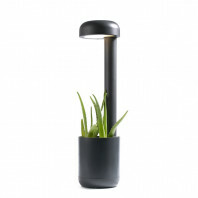 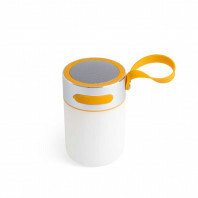 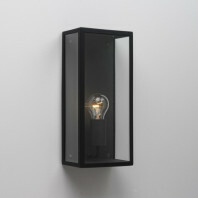 The lamp, when lit and supplied with a bulb, emits a Mate LED light, which can create an effective lighting situation. 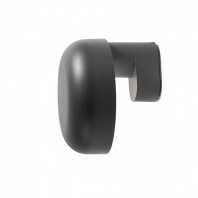 It is 220mm in length, 160mm in width and 100mm in height. 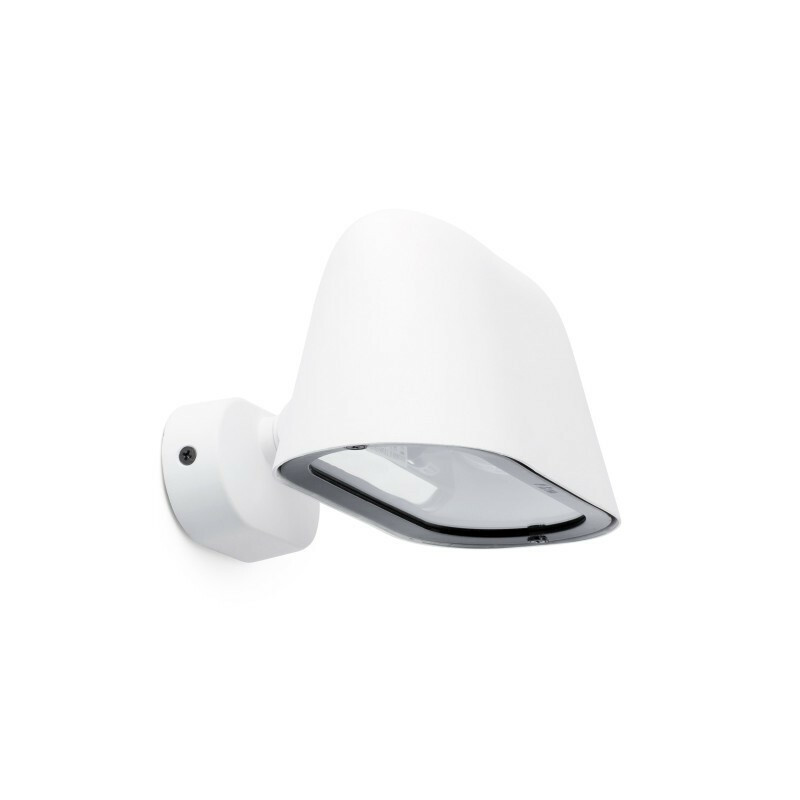 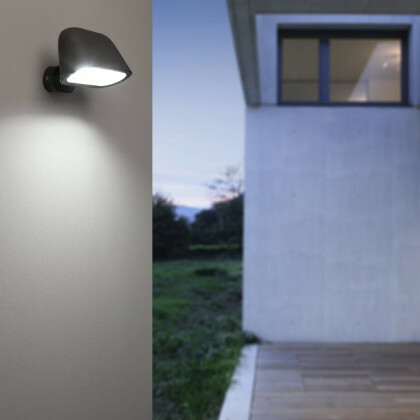 Only weighing in at 1 kg, the Sentinel Wall Lamp is a simple and practically weightless light fixture that not only gets the job done, but does it discreetly. 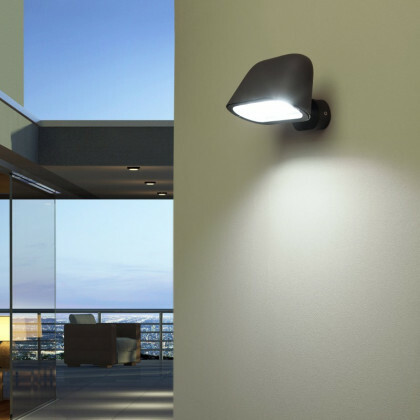 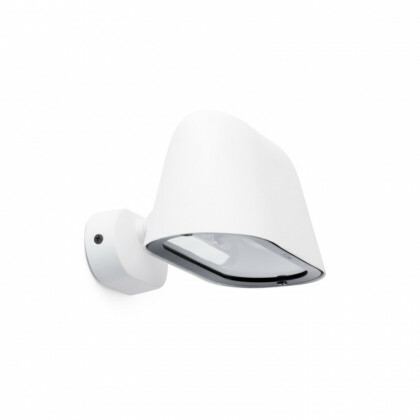 Fitting in to almost any theme, the Sentinel Wall Lamp is a great addition to any modern designed outdoor or indoor area. 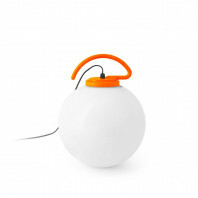 The design, created by Estudi Ribaudi, from the Catalan design studio, is highly thought up of and can be modernistic and simple-minded in all of its sides. 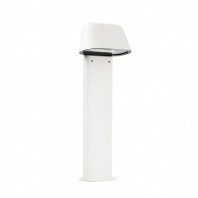 The design, seemingly quiet in structure, makes not only an effective spotlight lit area, it also lights up the area surrounding the fixture. 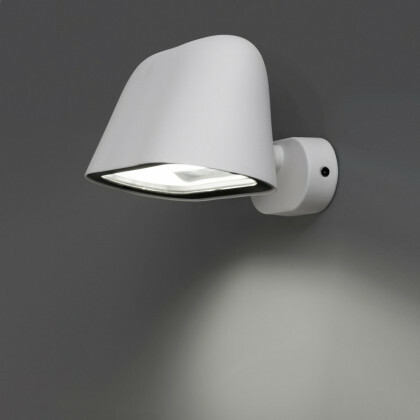 Sturdy, functional, simple and highly effective, the Sentinel Matt White Wall Lamp cannot be a wrong decision in your theme designing for your brand. 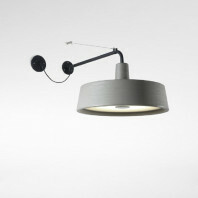 The lamp also comes in grey.